Just have the Butler check in on them for you. Butler Bailey will greet your pet(s) with loving care. Click the Reserve tab below to contact us and setup your pet(s) complimentary consultation today! Saturday & Sunday: +$3.00 per visit for weekend surcharge. Services scheduled after 7:00 p.m. will incur a late night fee. Any services over 5 miles from BB Hub, 66 Hermitage Ave. Nashville, will incur a mileage surcharge. Service booking(s) for anytime after business hours or same day services may incur an after hours or convenience fee. 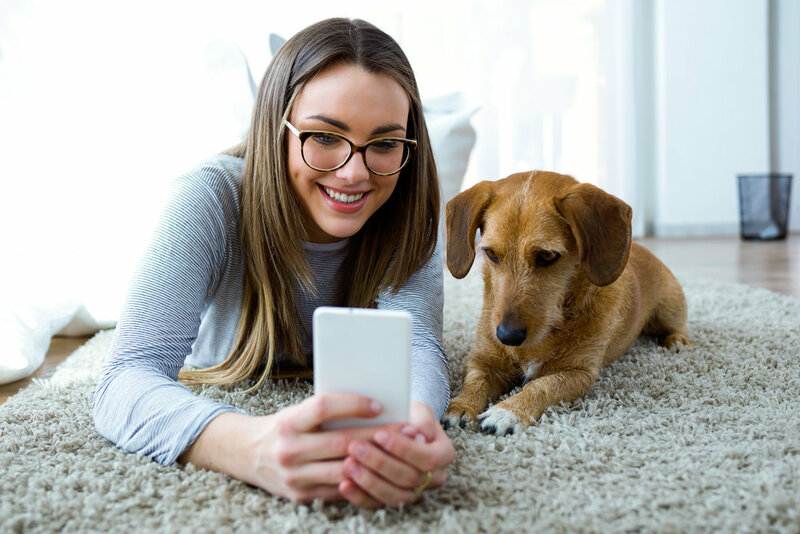 Providing your pets the attention they need in the comfort of their own home. Each standard visit is approximately 35 minutes, extended day visits, and night visits available for additional fees. All service visits must be scheduled at once for discounted rates to apply. Know that your pets are cared for throughout the day.